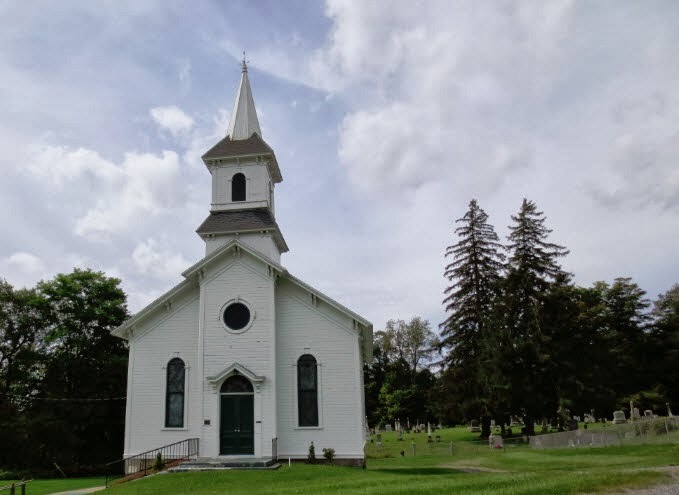 I recently visited The Welsh Church of Nelson (http://people.morrisville.edu/~Loudismj/wcn) located on Welsh Church Road just south of US Route 20 in Nelson, Madison County, New York. 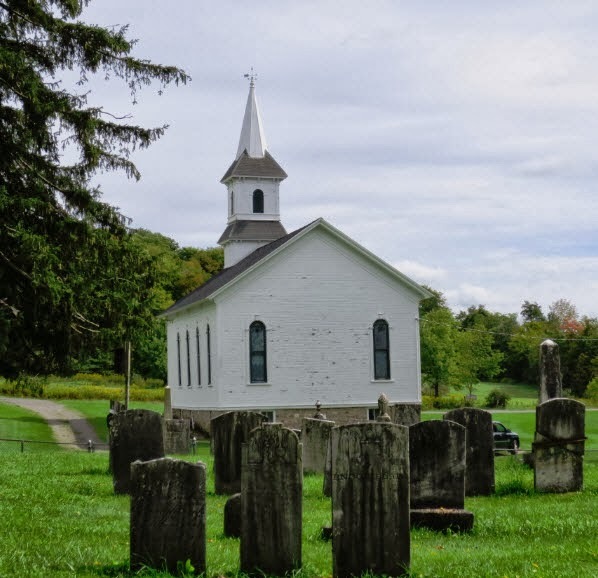 The cemetery is in the back and alongside the beautiful, yet simple white church. It was built in 1876 by Welsh immigrants. It used to be Congregational, but now is nondenominational. Services are conducted on Sundays during the summer. Local ministers perform the services on a rotational basis. Weddings are also held there. 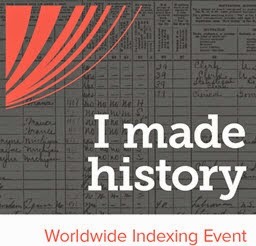 There are a number of websites that discuss the church. 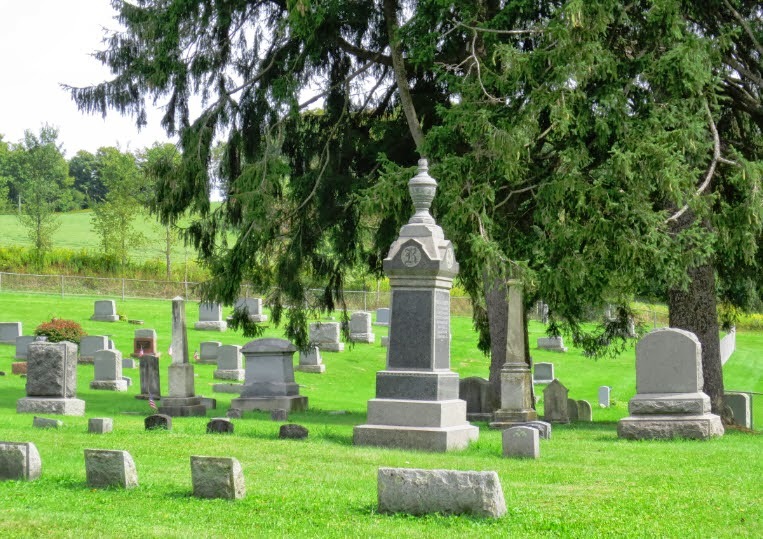 Here is a listing of persons buried in the churchyard: http://www.rootsweb.ancestry.com/~nyccazen/Cemeteries/Nelson/WelshChurchCem.html. This site gives birth date, death date, age at death, spousal relationship (if applicable) and the condition of the stone. Please note that the list is not comprehensive. 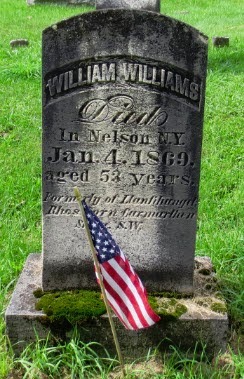 Many of the graves are also on FindaGrave (www.findagrave.com) Here, the name is listed as Welsh Church Union Cemetery. 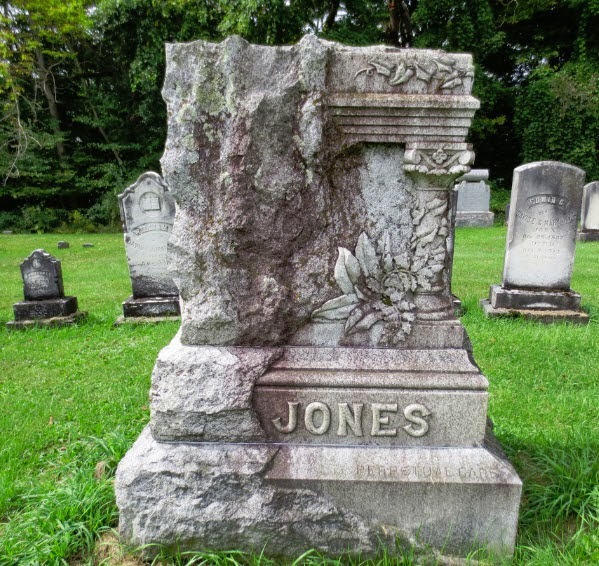 The findagrave site gives more information: birth date and location, death date and location, family relations, link to some family members and sometimes a picture of the grave and/or an obituary. 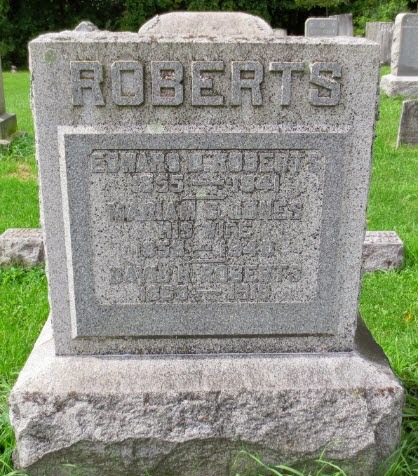 I do not know if I have an ancestor in this cemetery but it is very possible. I have a number of Welsh ancestors who lived in Central New York, and my mom used to go there when she was alive. 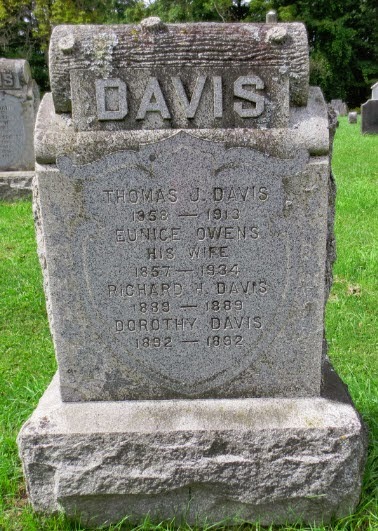 It is fun to stroll through the churchyard and read the stones—you will see the same names over and over—Griffiths, Williams, Jones, Owen, Roberts, Davis, Evans. The church is really quite fabulous, and worth visiting even if you have no Welsh ancestors in your tree.